Lead the mighty alliance of the Ancients – powerful gigantic creatures and the people behind them – to victory! 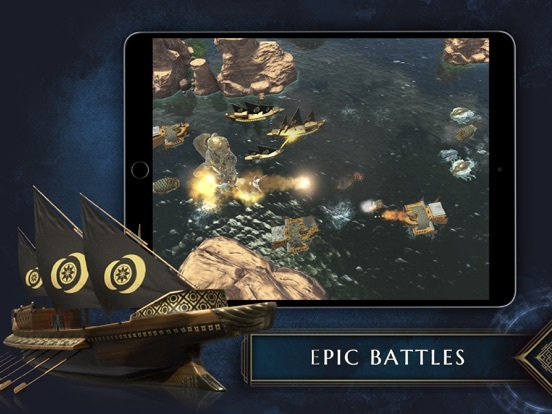 Wage ferocious sea battles, commanding a fleet of diverse ships, and tactically using the magical powers of the Ancients! 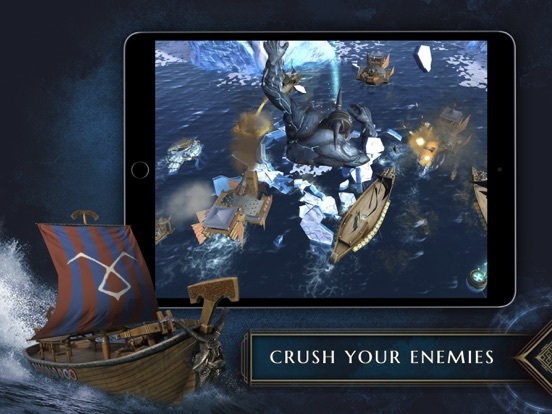 These extremely powerful giants will help you defeat the invaders. 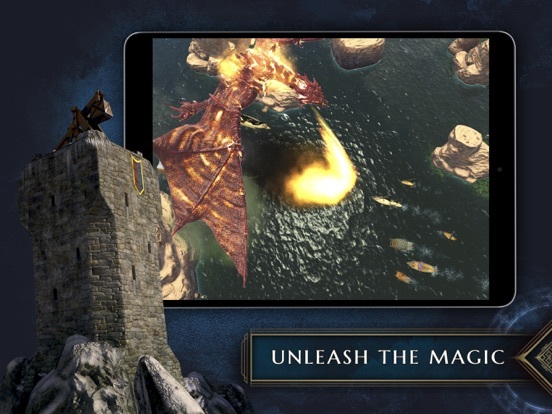 Make them cast lightning bolts and fireballs, freeze the enemy’s ships or summon a fire-spitting flying dragon! Enhance their legendary skills further to crush the opponent’s fleet. 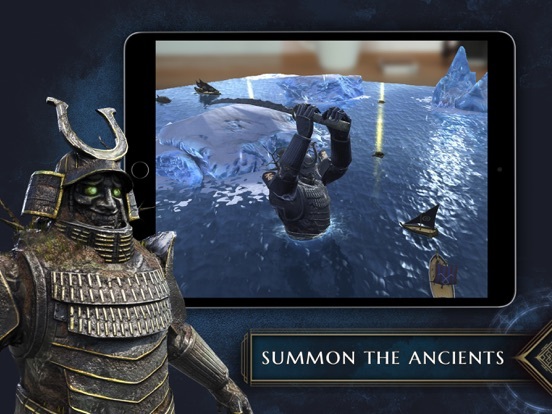 The Ancients AR is one the first real-time strategy games for ARKit, combining its unique capabilities with stunning art and graphics, exciting gameplay and a compelling storyline. 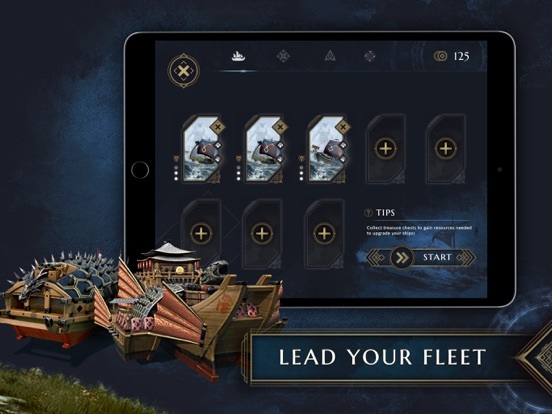 The game requires great leadership, a variety of tactical skills, but also a great amount of dexterity to effectively lead your ships. The player is given a wide selection of options and tactical choices which can lead to victory.